Regional geoscience knowledge is an essential component in deciphering large-scale basin processes that lead toward effective hydrocarbon- and mineral-exploration strategies. The stratigraphic framework and hydrocarbon potential of the Williston Basin has been re-examined in eastern Saskatchewan and western Manitoba as part of the Williston Basin Architecture and Hydrocarbon Potential Project. This is a collaborative program involving Saskatchewan Ministry of the Economy, Manitoba Mineral Resources, Natural Resources Canada and academia. The primary objective of this Targeted Geoscience Initiative (TGI) was to develop an integrated geoscience dataset incorporating new stratigraphic data, seismic, gravity and aeromagnetic information, hydrogeological mapping, and remotely sensed data over a large area encompassing the Phanerozoic succession of the northeastern Williston Basin. 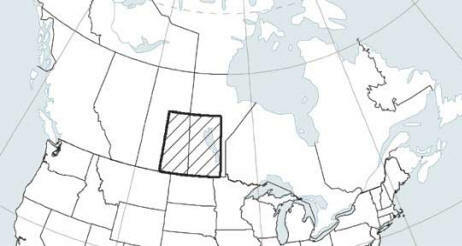 Exploration for prospective hydrocarbon reservoirs and mineral resources in the Williston Basin is usually led by small Canadian companies, which rely on government and universities for development of advanced modeling techniques of basins. These large regional syntheses provide a consistent framework to develop new exploration ideas in a mature basin. Enhanced knowledge of the distribution of subsurface minerals (e.g. brines and potash), hydrocarbon migration pathways and entrapment mechanisms within and beyond traditional geographic areas of hydrocarbon production have been realized from this regional and integrated approach. A seamless 3-D geological model of Paleozoic- and Mesozoic-aged rocks from subsurface to outcrop in eastern Saskatchewan and Manitoba on which to base further, and more detailed, geological investigations has been completed, and can be viewed by clicking on the '3D Model' link to the left. All maps produced from this project are available for free download in the Maps section.  Along with the maps, the website displays the project bibliography for the Williston Basin, regional cross sections, abstracts, papers from conferences, final geophysical report and maps, virtual field trips, and geological tops database. It is suggested that the user visit the site regularly to view new updates.